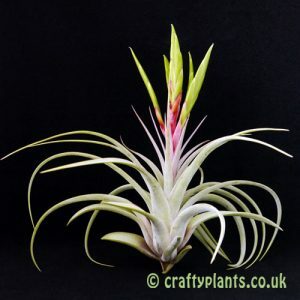 Hybrid Tillandsia are created by the cross pollination of two different air plants. 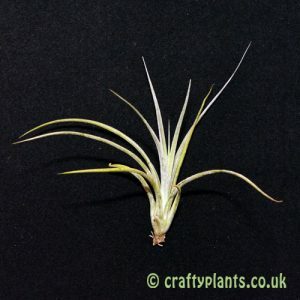 The aim of successful tillandsia hybridisation is to combine the desired characteristics of two parent plants into a new plant. 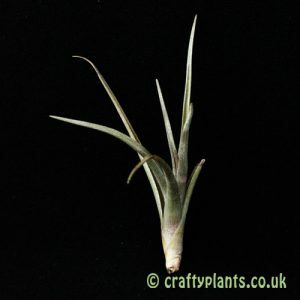 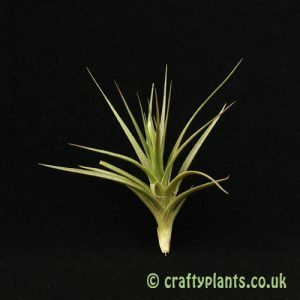 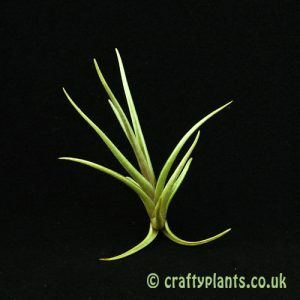 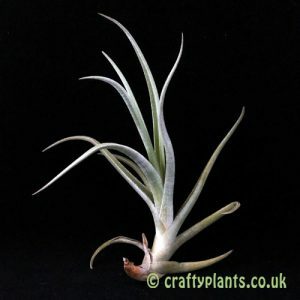 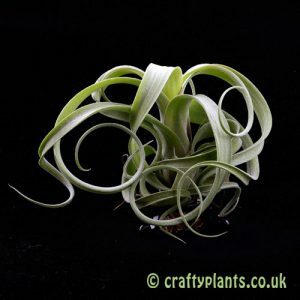 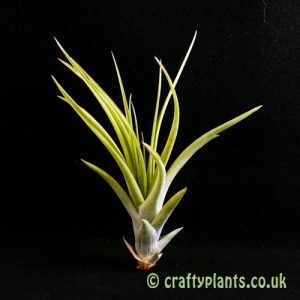 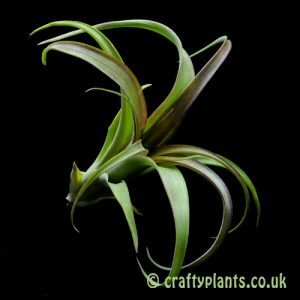 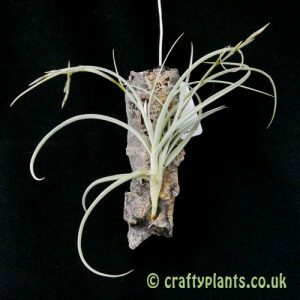 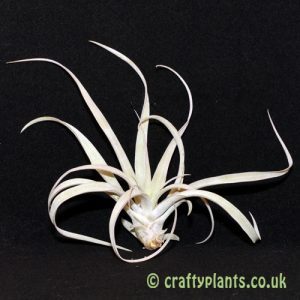 Airplant hybridisation is a slow process as no two seedlings will be identical and the chances of achieving the desired cross is slim. 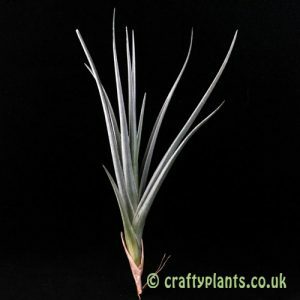 As well as selected ‘man-made’ hybrid airplants, we also grow a selection of natural hybrids (plants that have cross pollinated in habitat resulting in new plants that have later been given their own names.